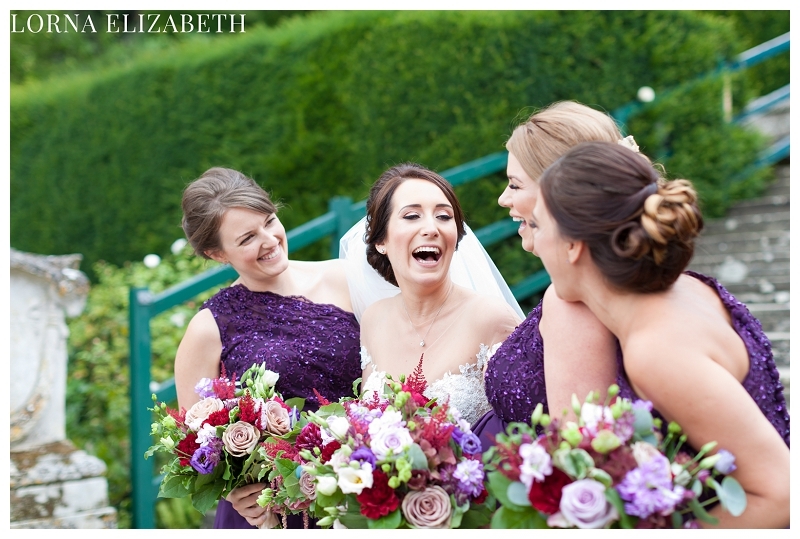 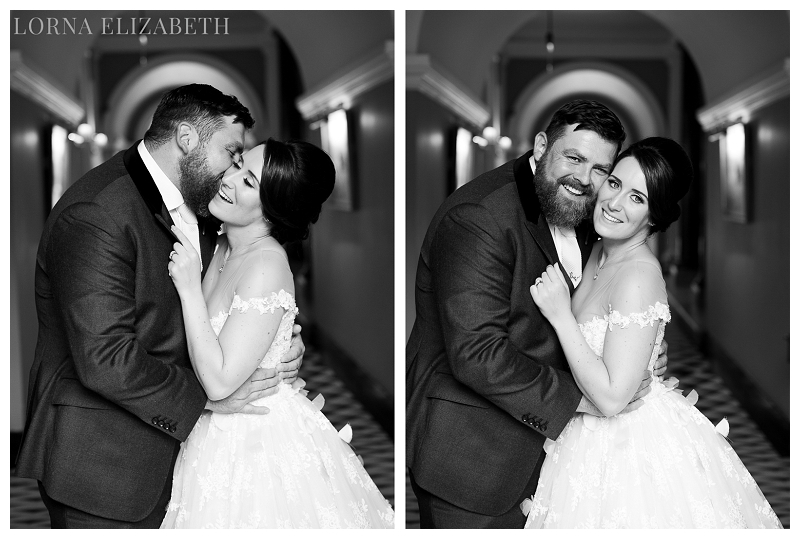 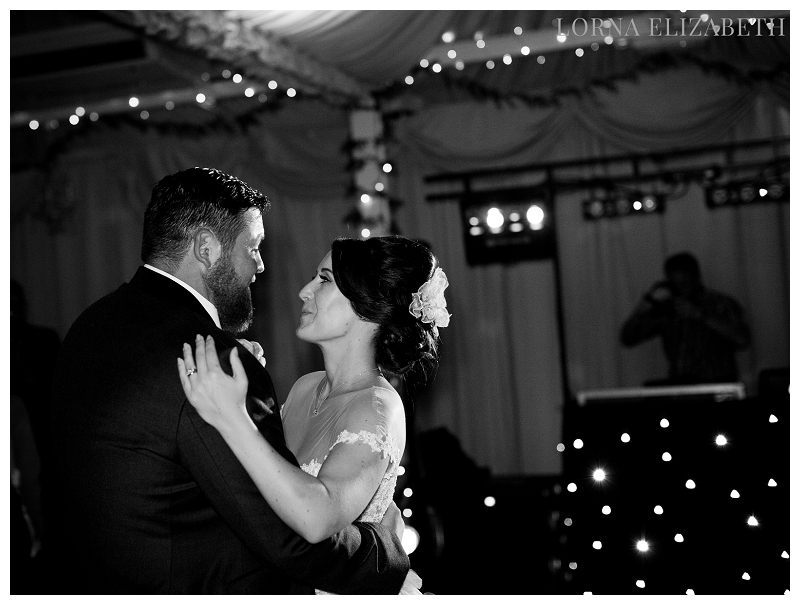 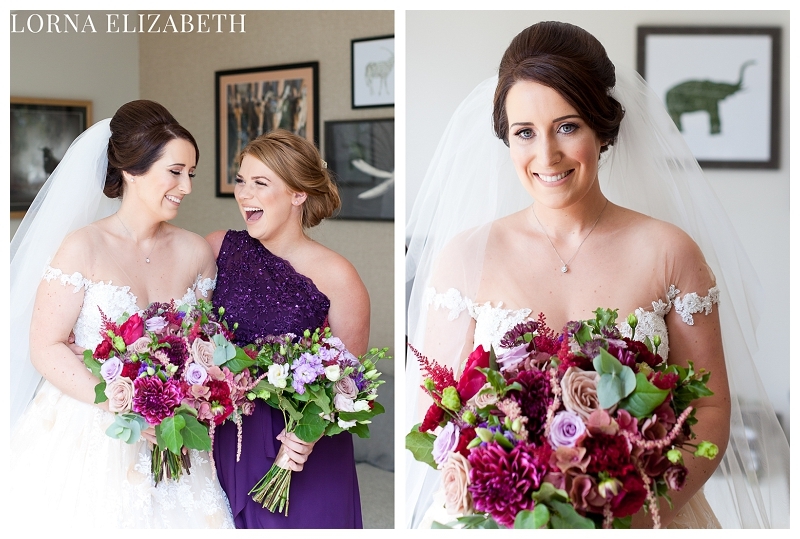 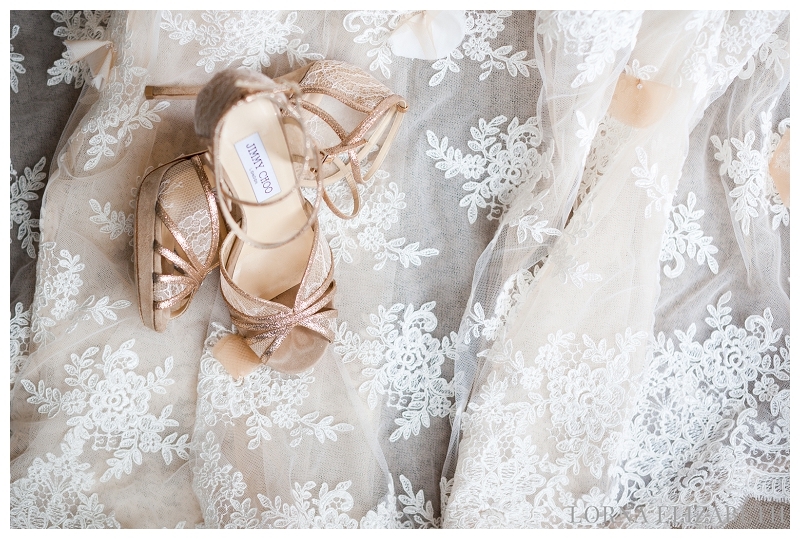 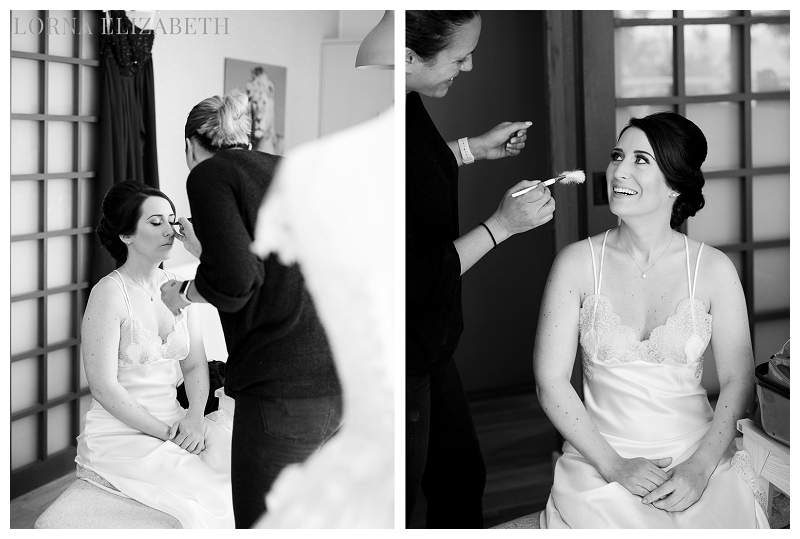 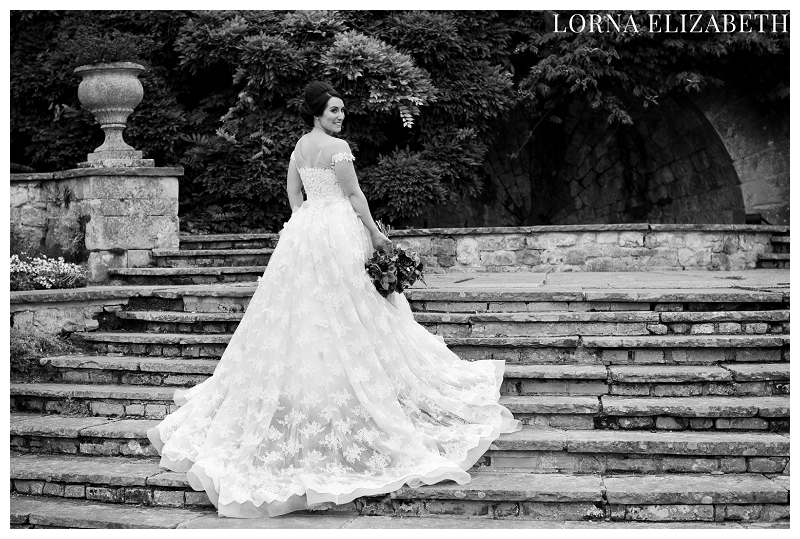 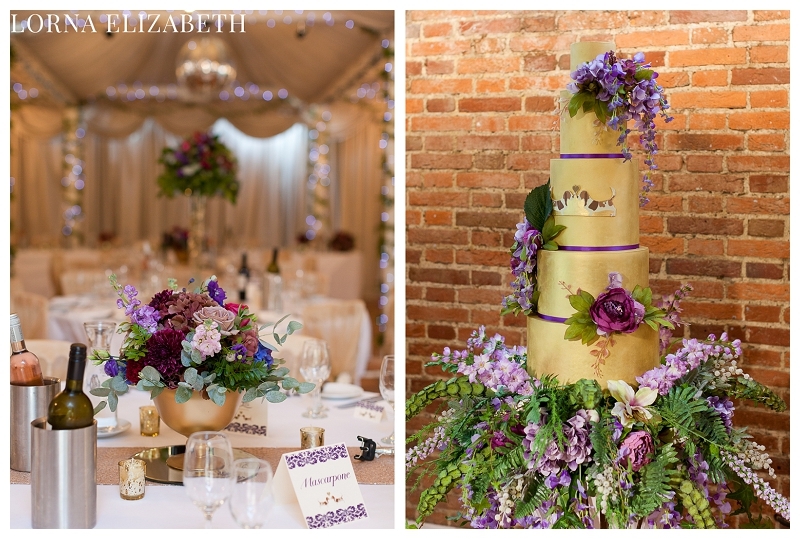 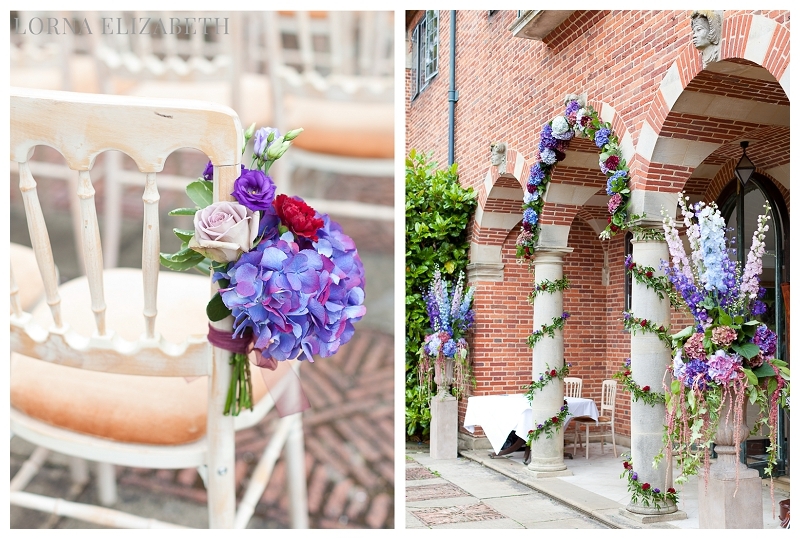 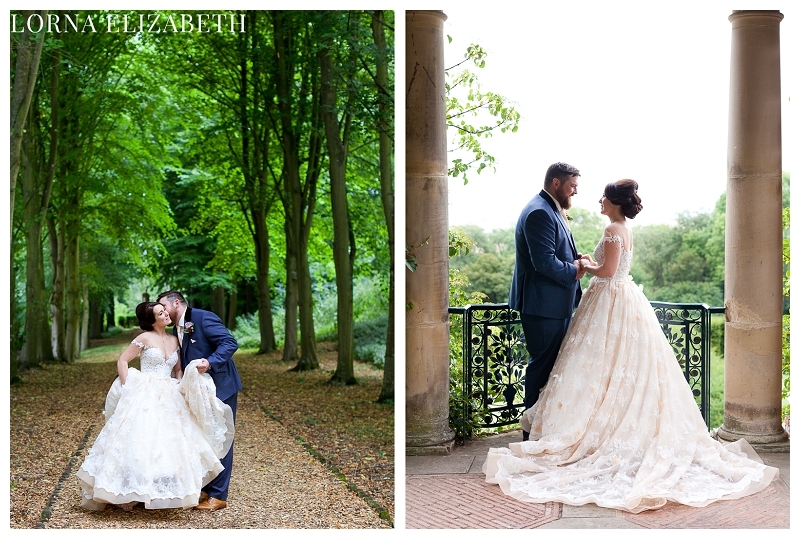 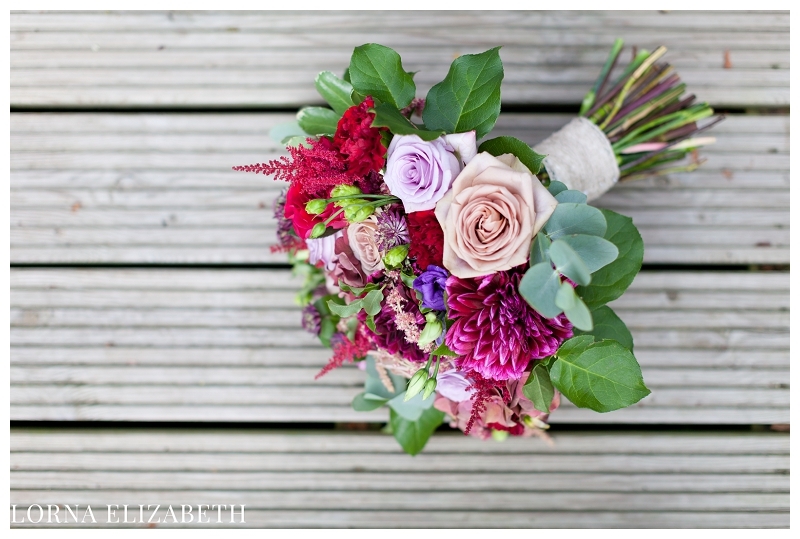 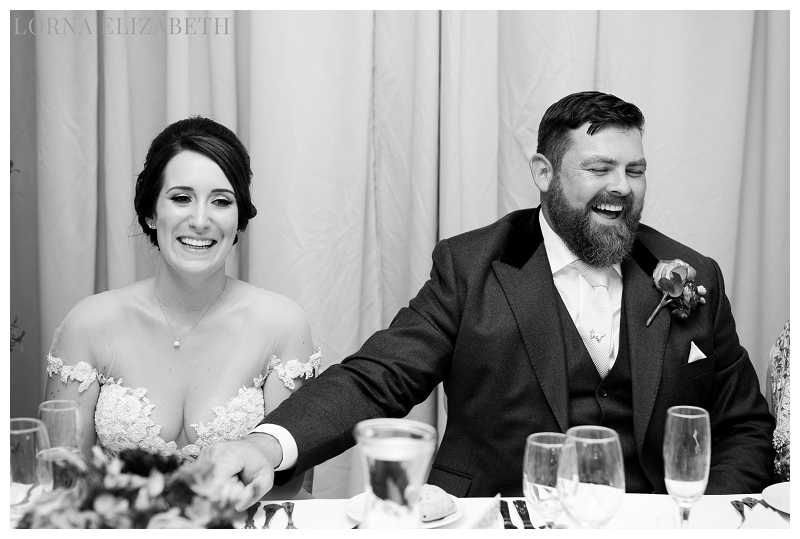 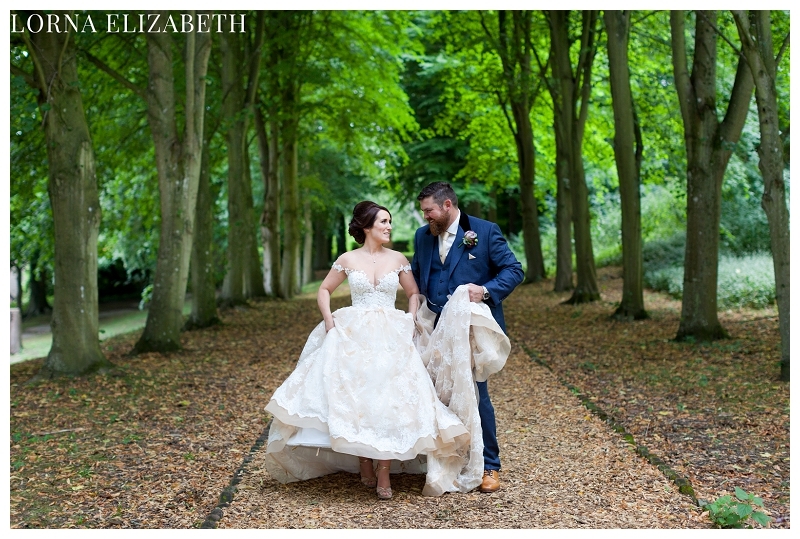 I am so very happy to finally be getting round to sharing some beautiful weddings here. 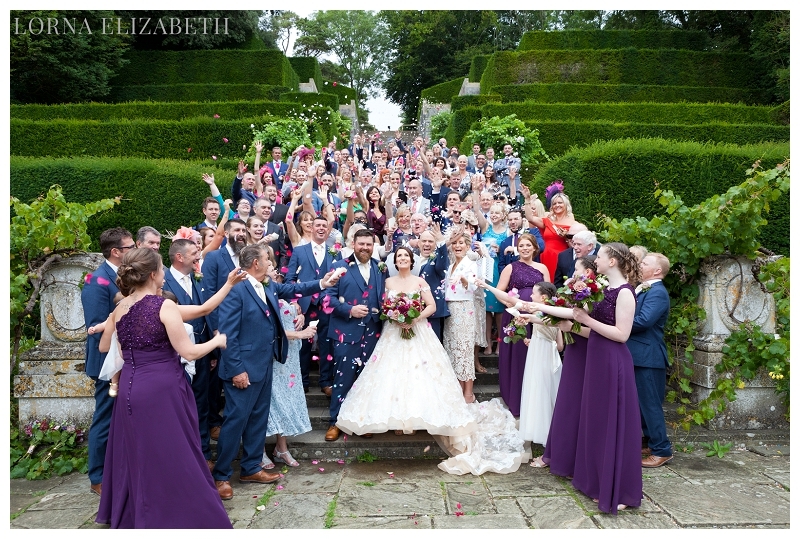 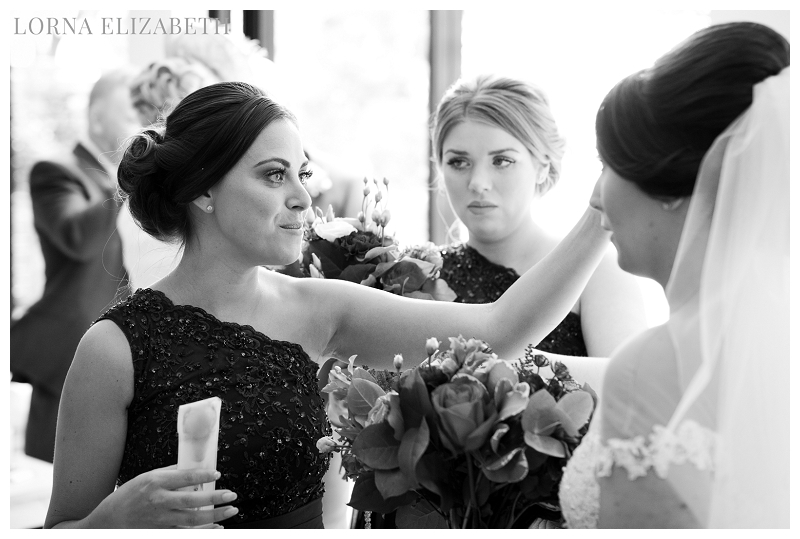 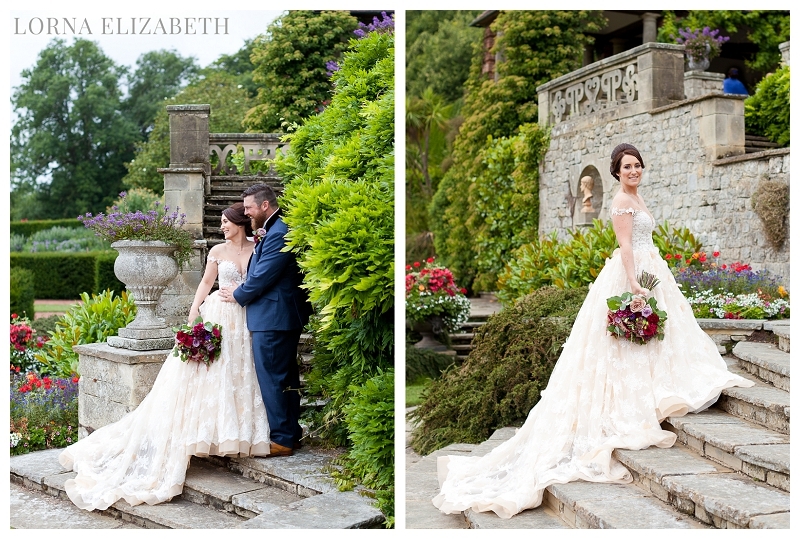 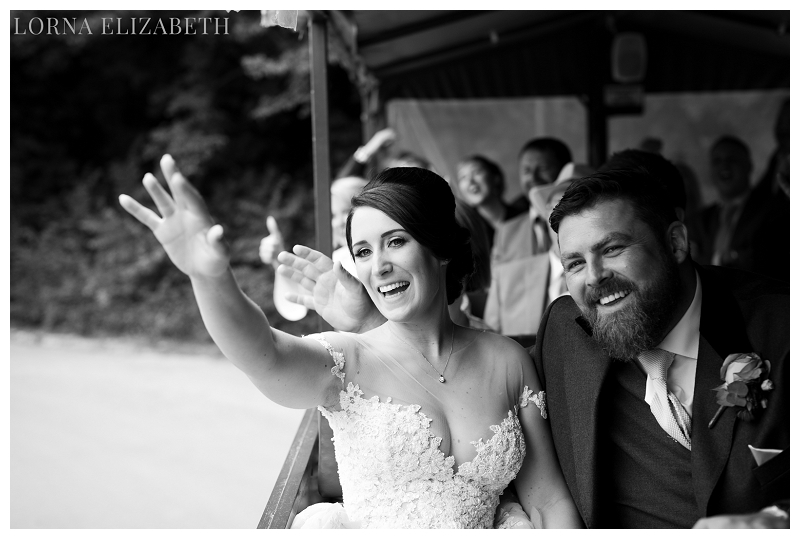 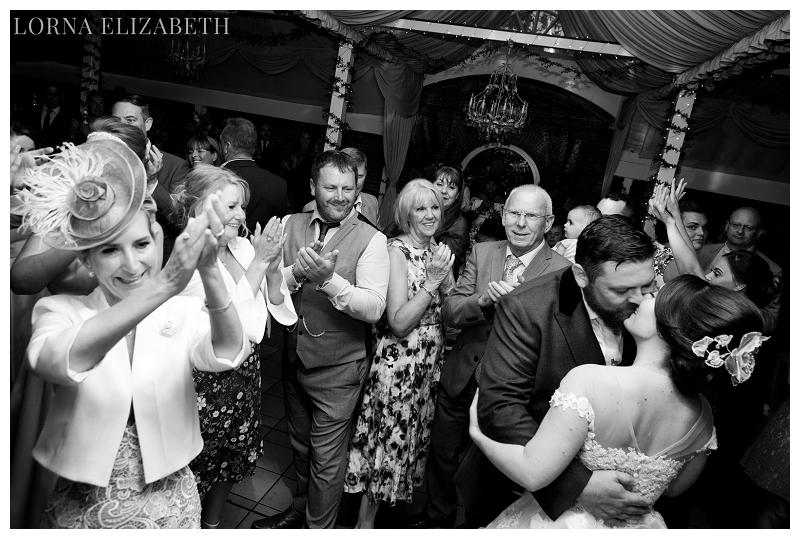 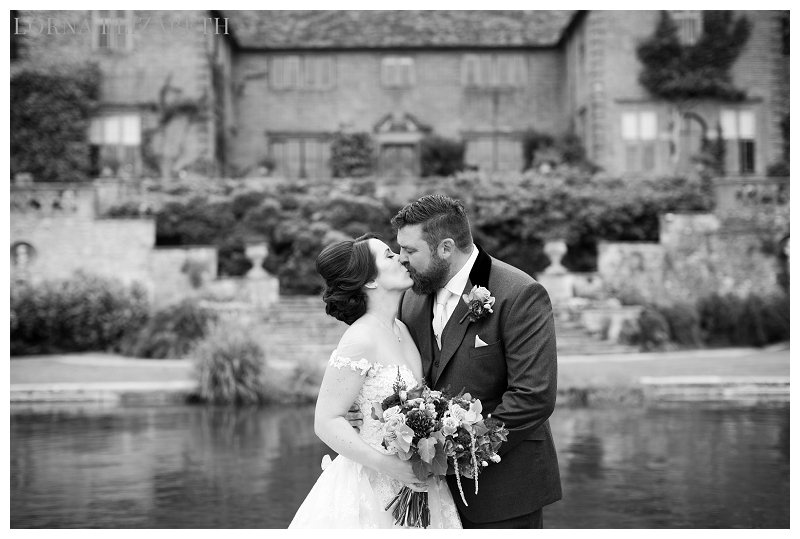 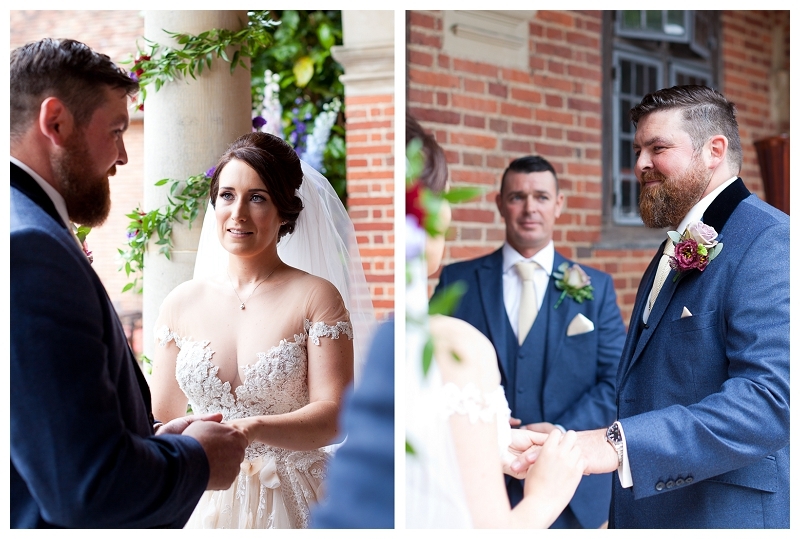 I thought I would start with Danielle & Richard’s fantastic wedding at the stunning Port Lympne Reserve & Hotel. 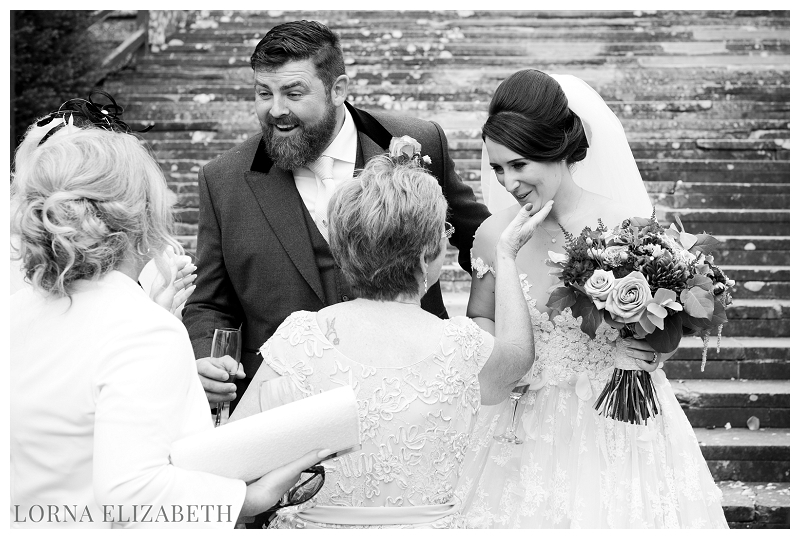 As I am always telling anyone that will listen(!) 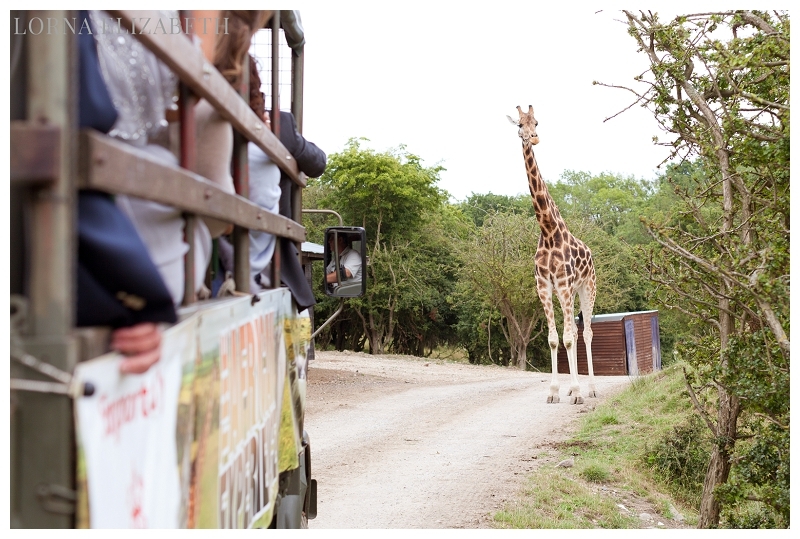 this truly is one of my favourite venues not just for its beauty but the incredible conservation that is at the heart of this park and all of the profits made. 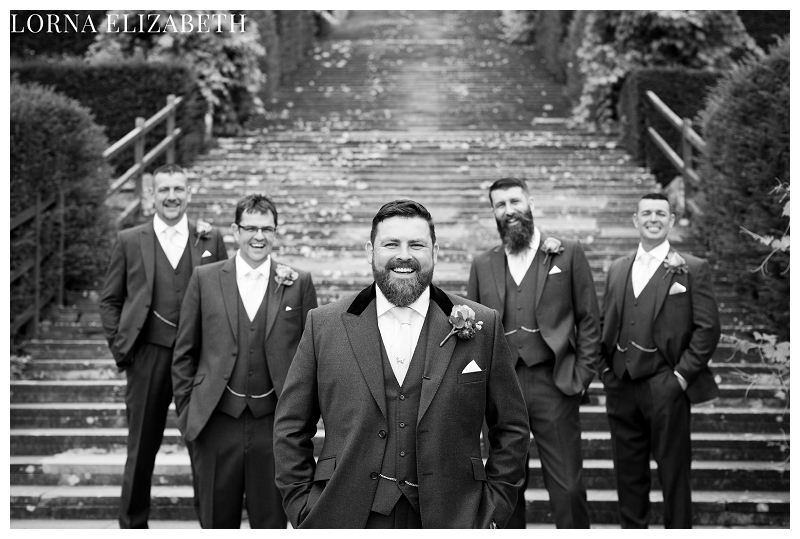 And the boys getting ready too!